British Kebab Awards 2019 – Is your fave on the list? 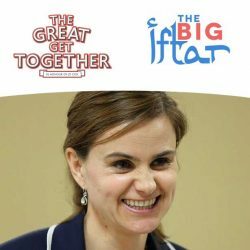 The Big Iftar Ramadan drive joins The Great Get Together to celebrate Jo's message of unity. 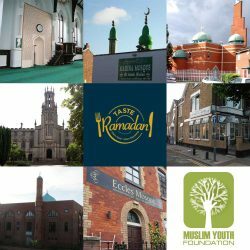 As part of the Taste Ramadan initiative, mosques in Manchester are inviting their community to an Open Iftar. 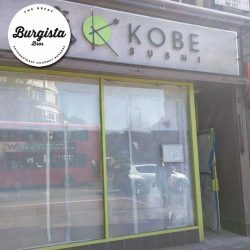 The gourmet burger specialists have chosen Ealing for their fourth branch. 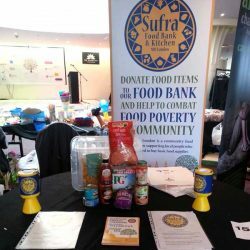 An evening that includes a vegetarian iftar made from ingredients normally discarded by supermarkets. 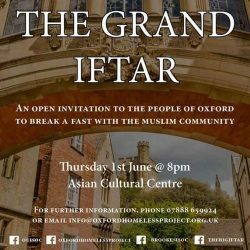 Oxford Muslims invite the homeless and the Lord Mayor for Iftar. 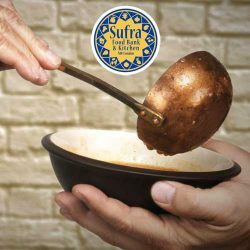 Sufra NW London hopes to raise £10,000 to delivery 10,000 meals to 500 people.